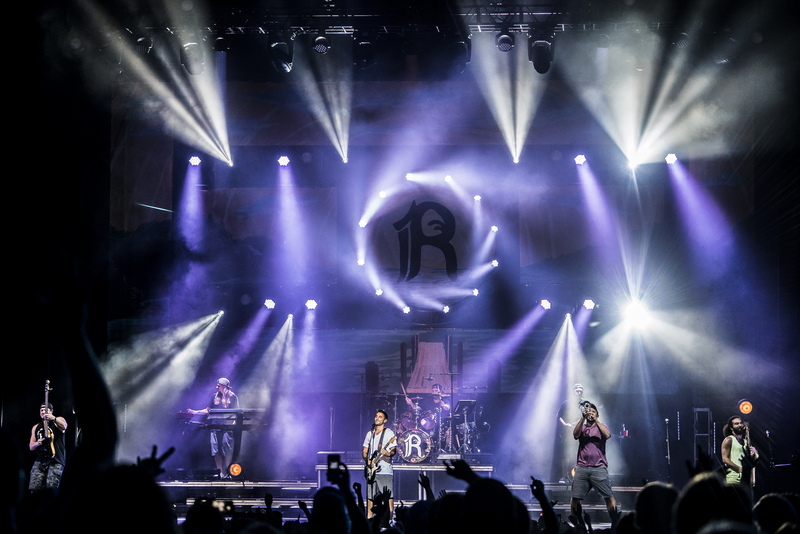 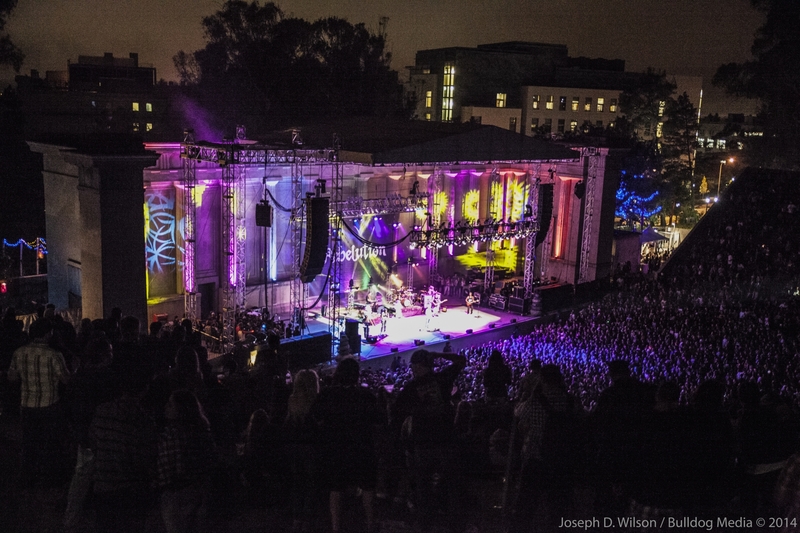 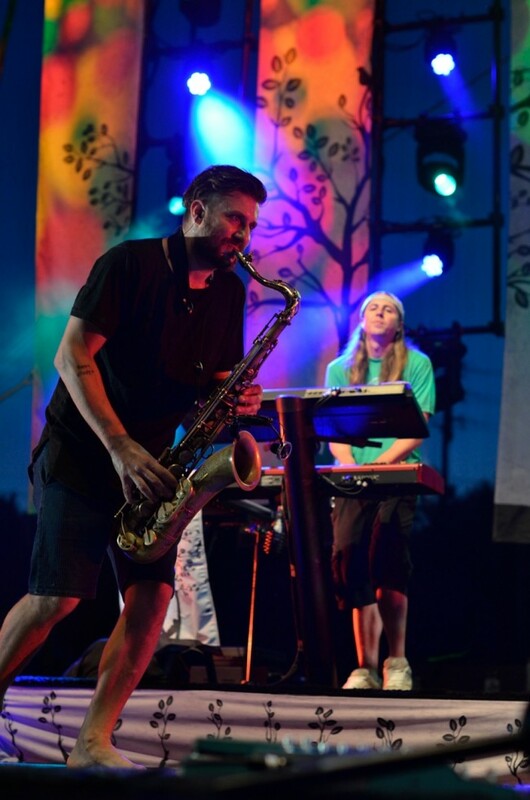 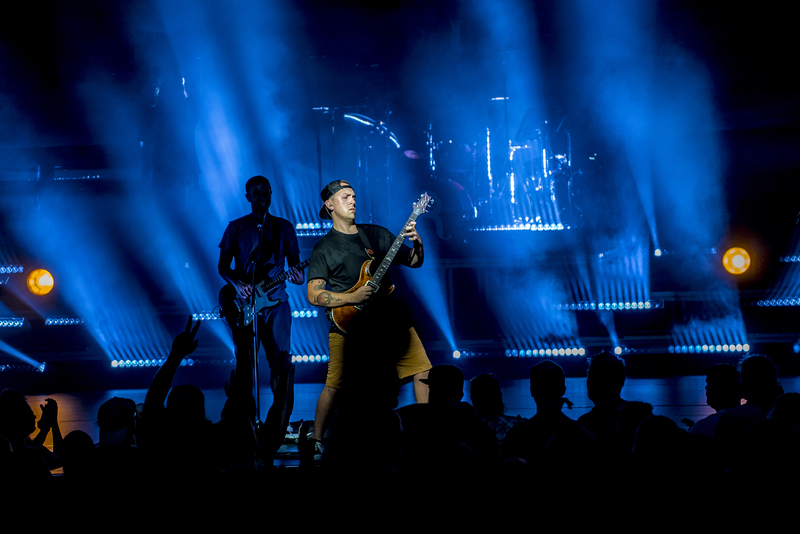 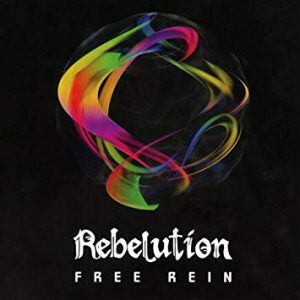 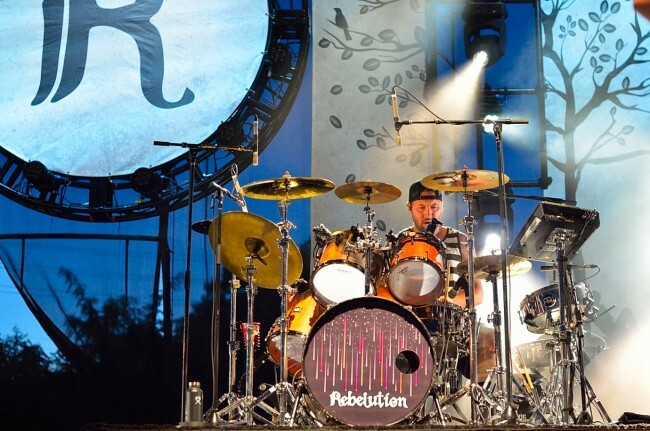 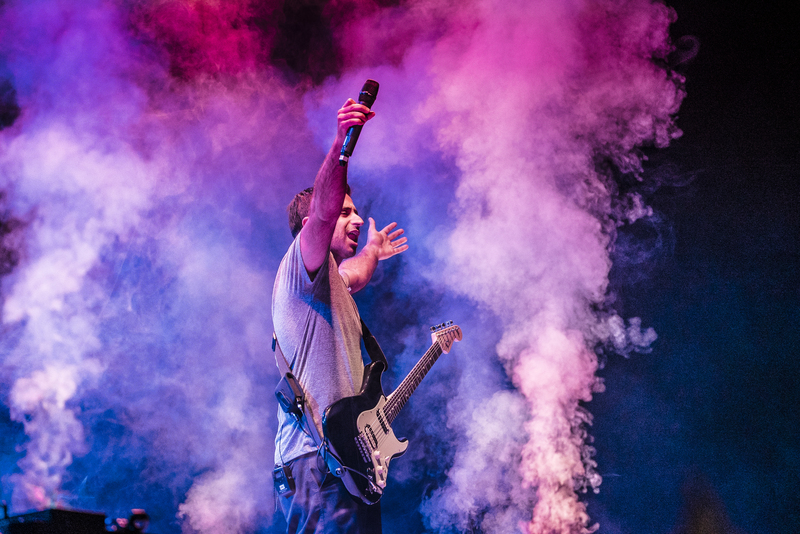 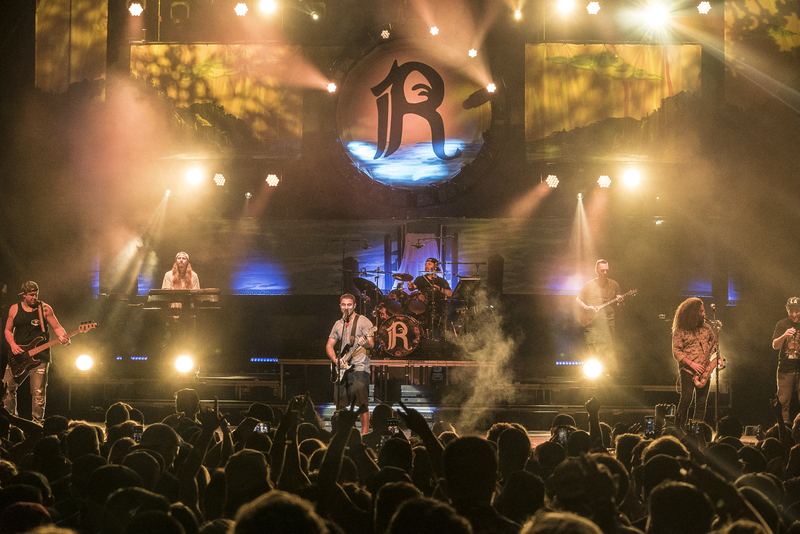 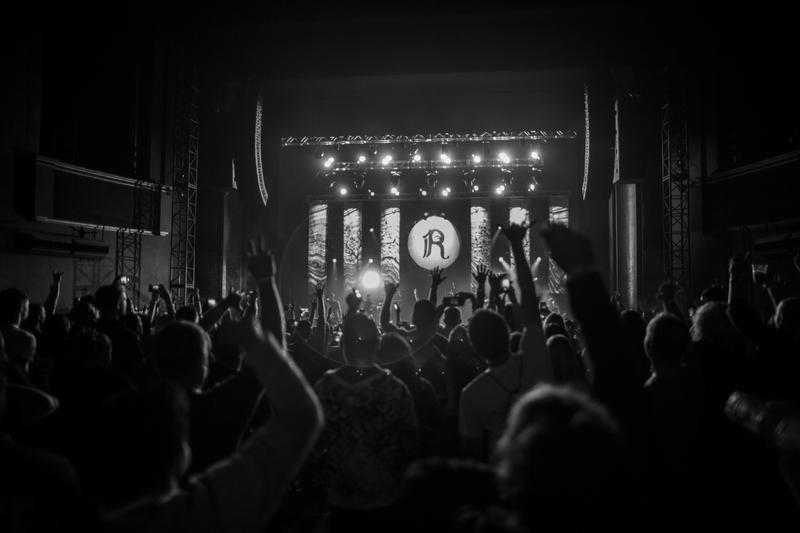 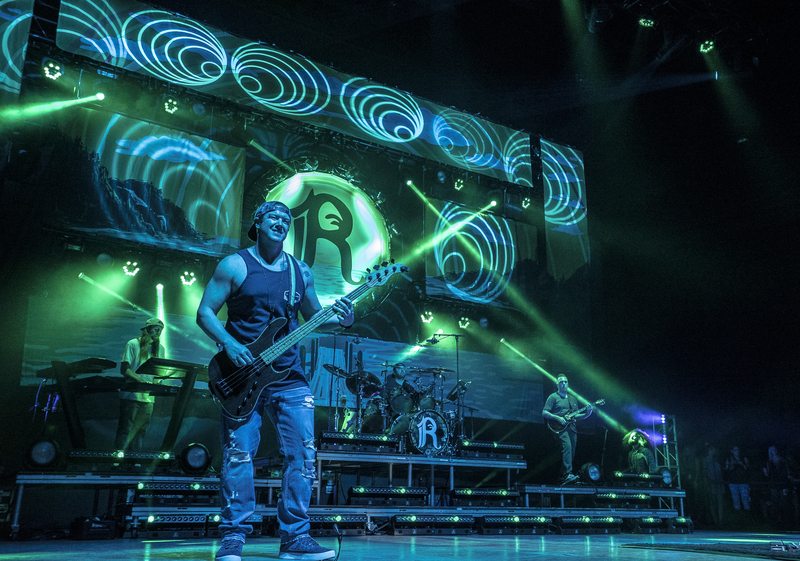 Rebelution is an innovative “California Reggae” band from the Santa Barbara college town of Isla Vista. 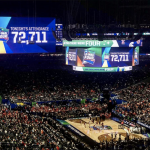 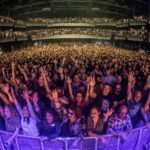 The band plays 100-120 shows a year. 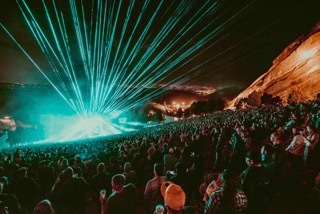 Tours have taken them to South America, Guam, Aruba, New Zealand and Europe, and they’ve sold out both Red Rocks and the Santa Barbara Bowl. 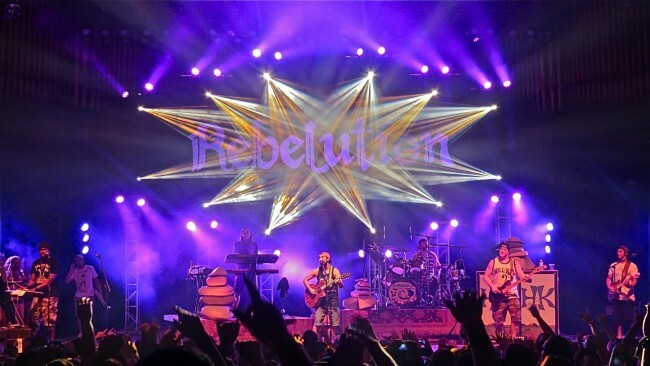 In December 2014, Count Me In was named the best-selling reggae album of the year by Billboard magazine. 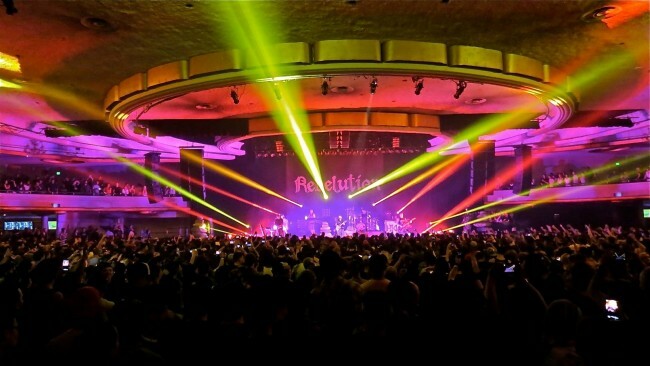 Most people picture red, gold, and green as reggae colors, but reggae evokes other emotions and moods, as does the stage lighting provided by Kenny. 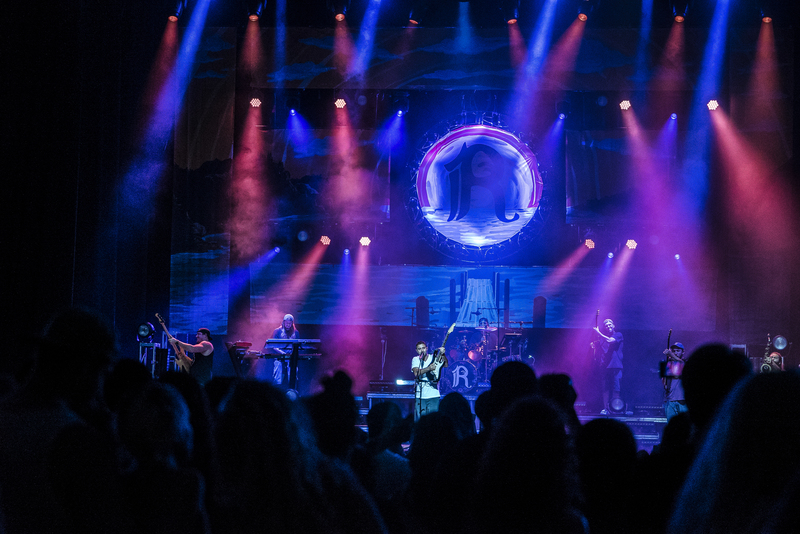 To enhance the various moods, Kenny used fixtures that allowed him to keep the show interactive and moving with the audience. 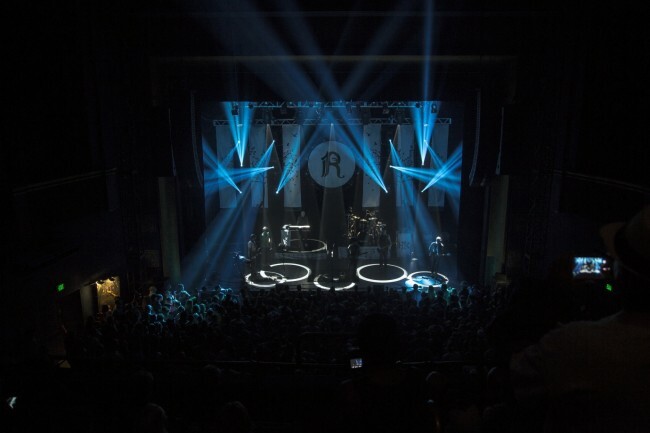 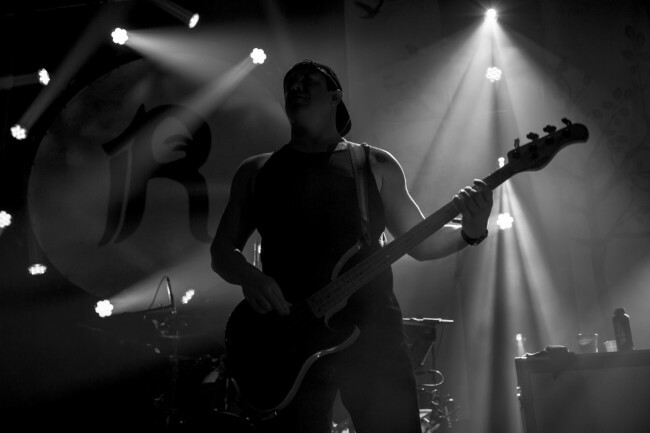 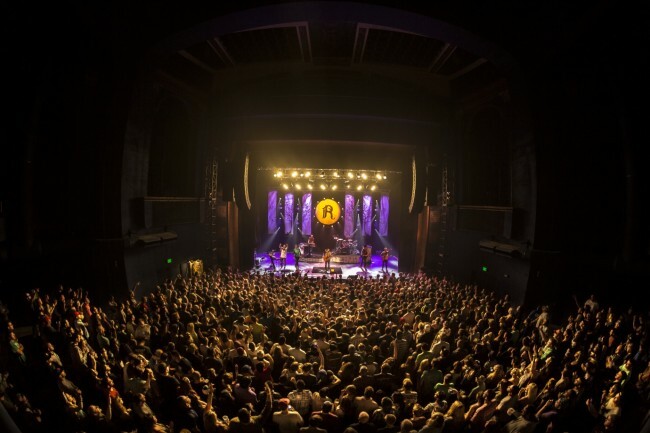 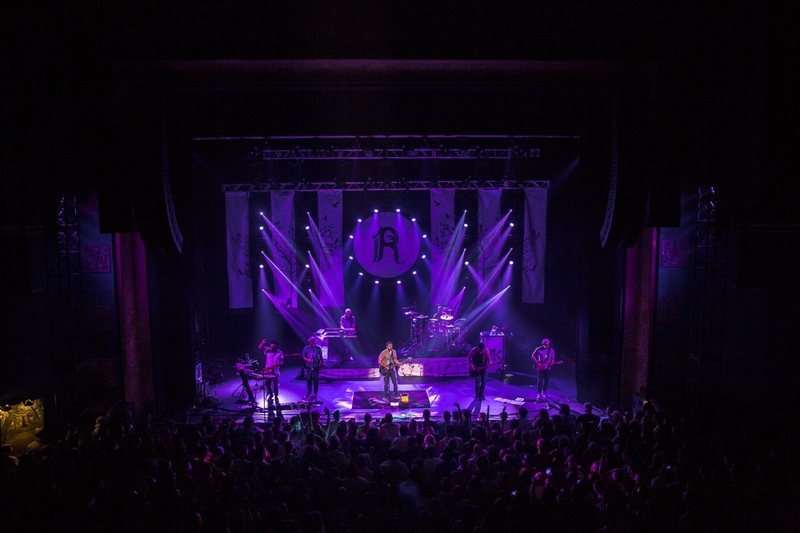 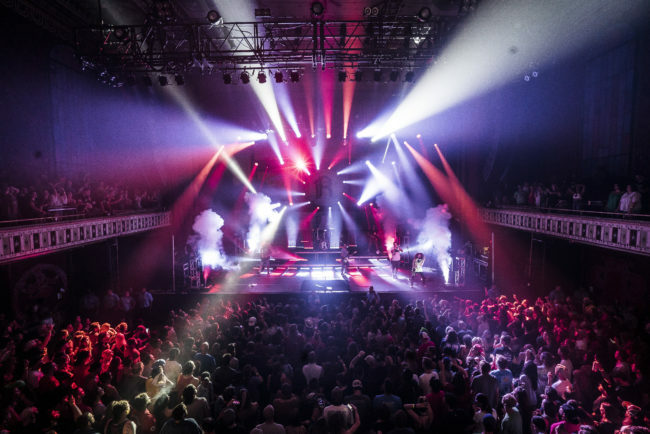 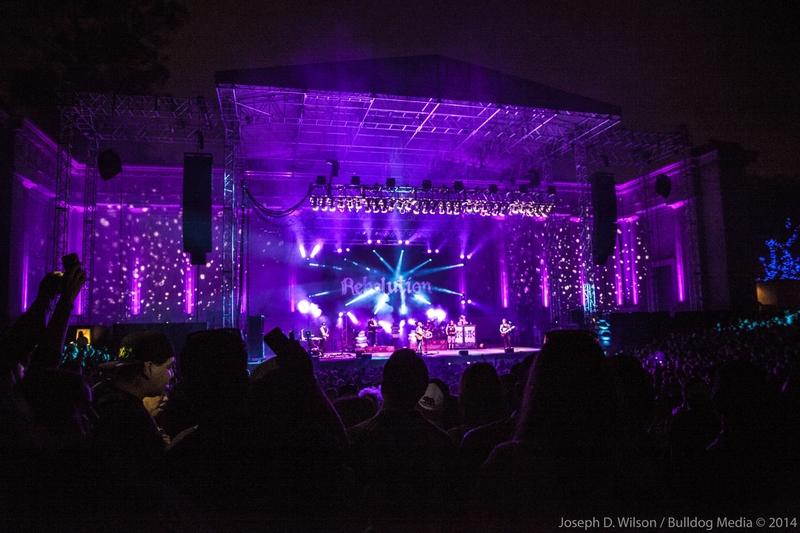 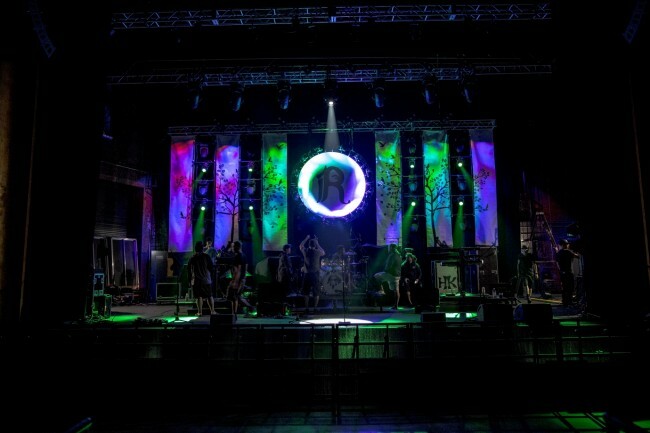 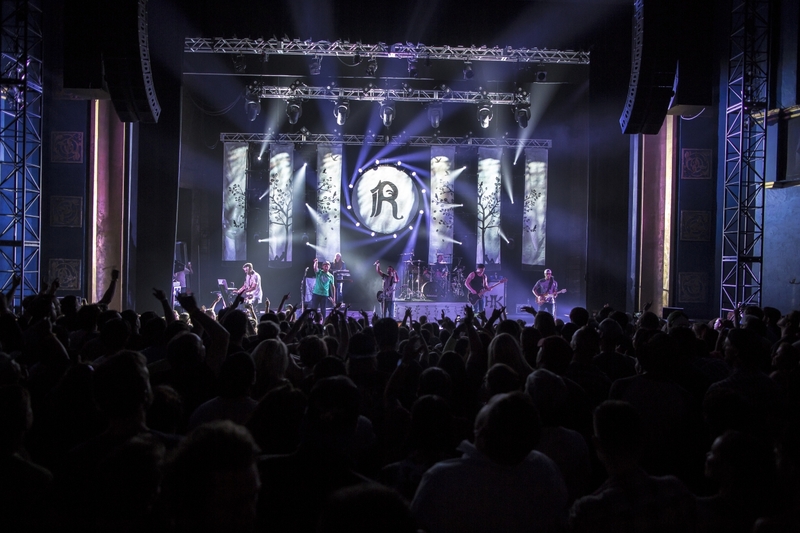 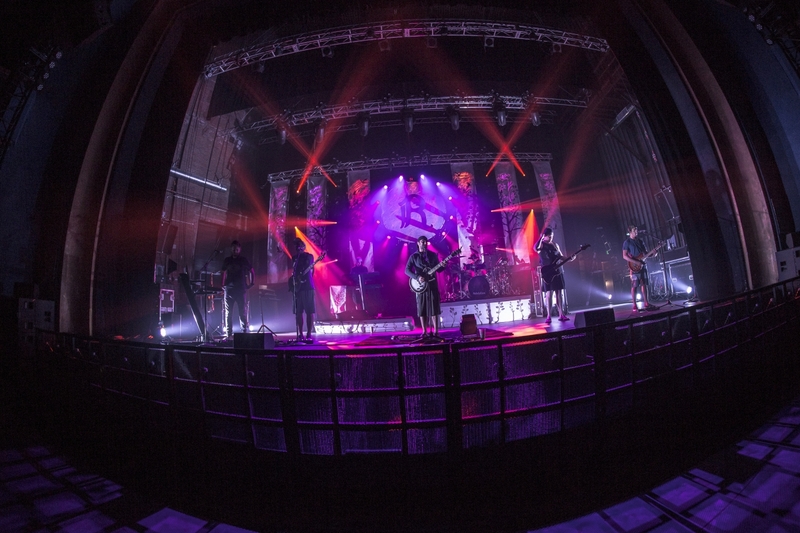 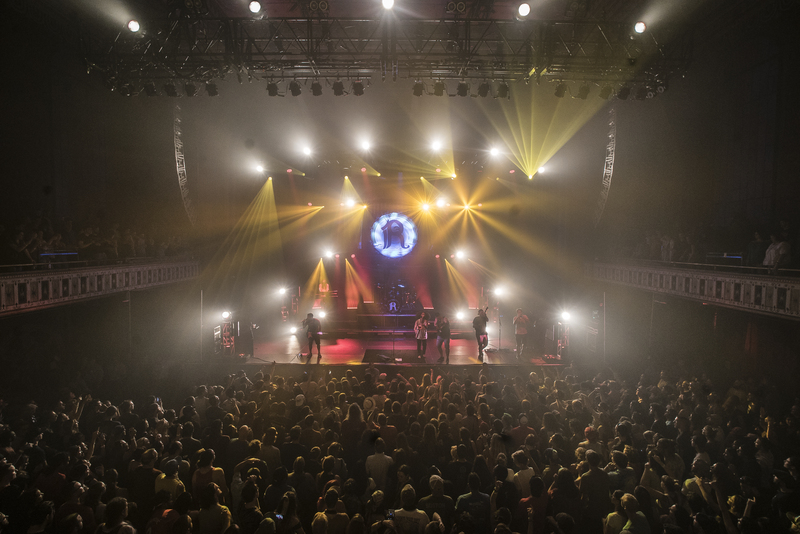 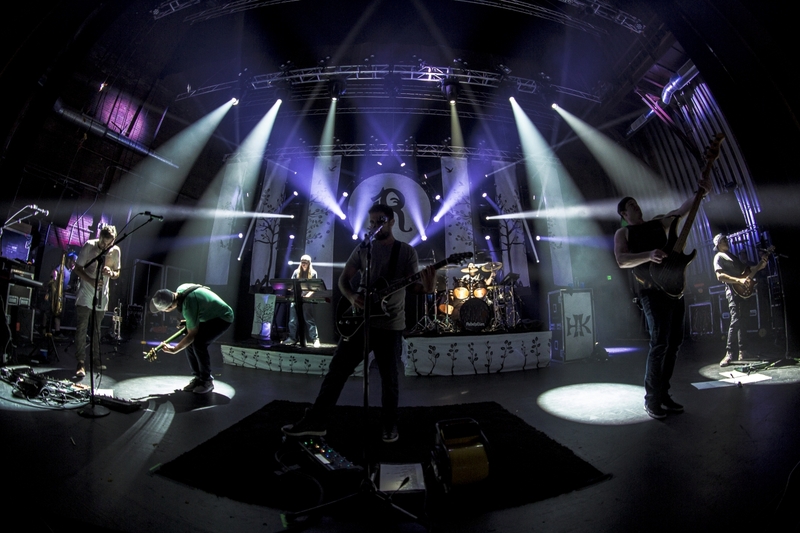 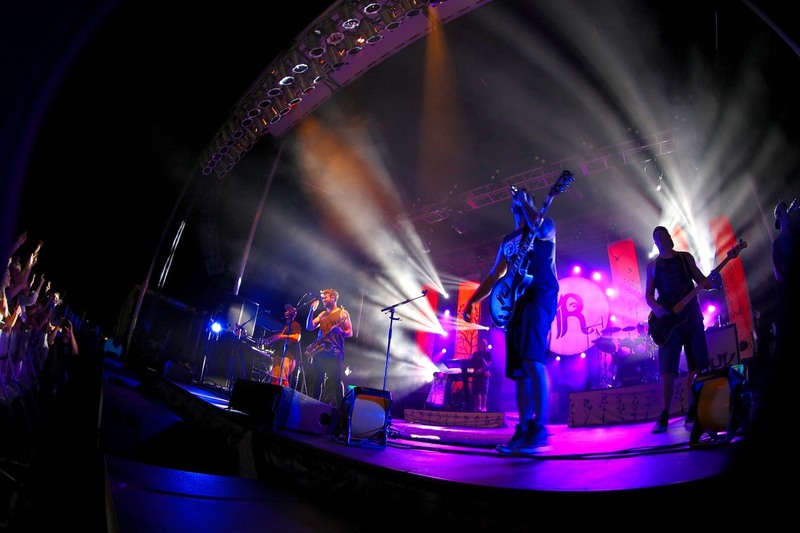 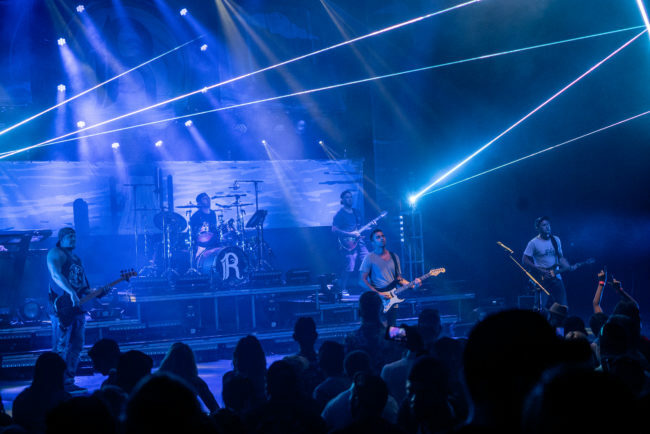 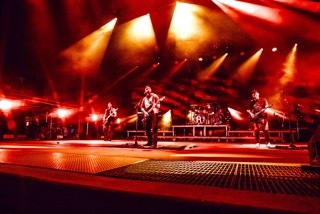 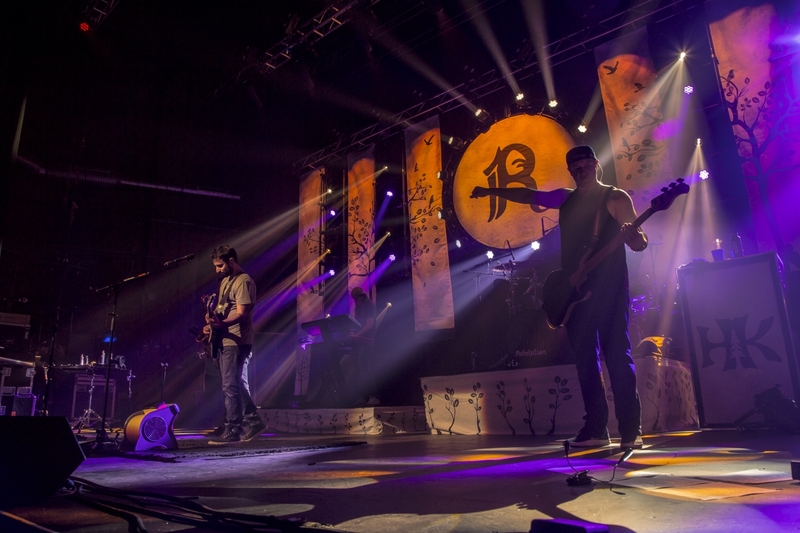 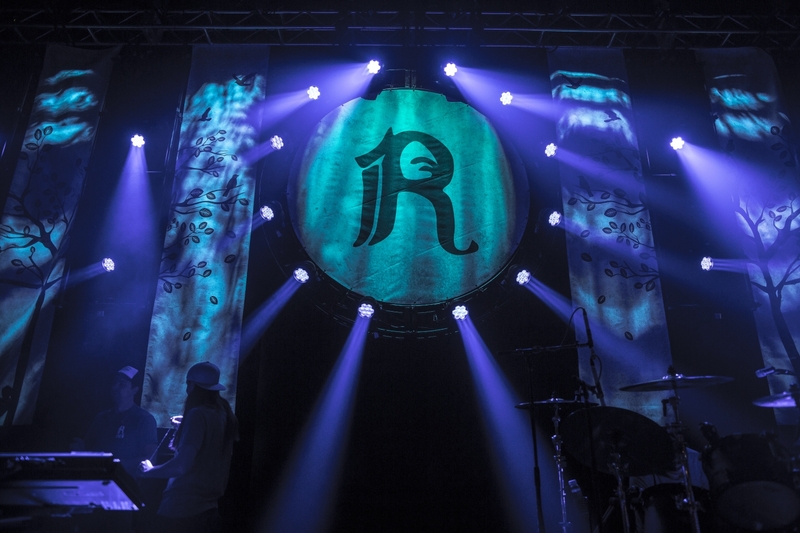 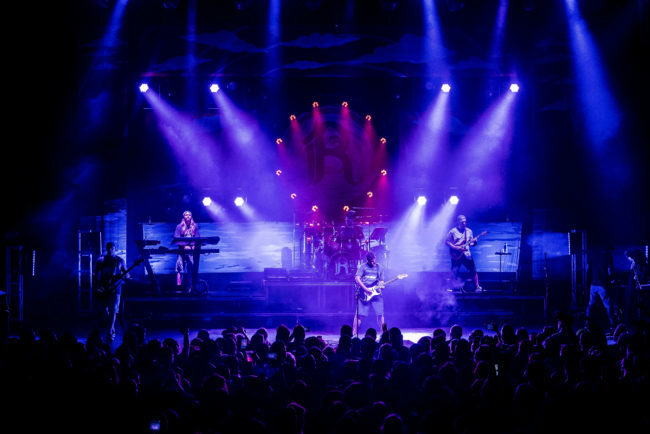 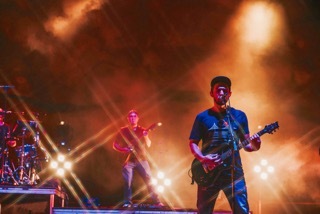 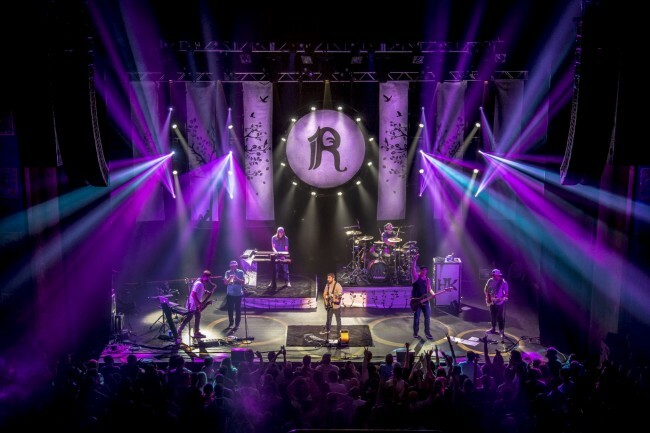 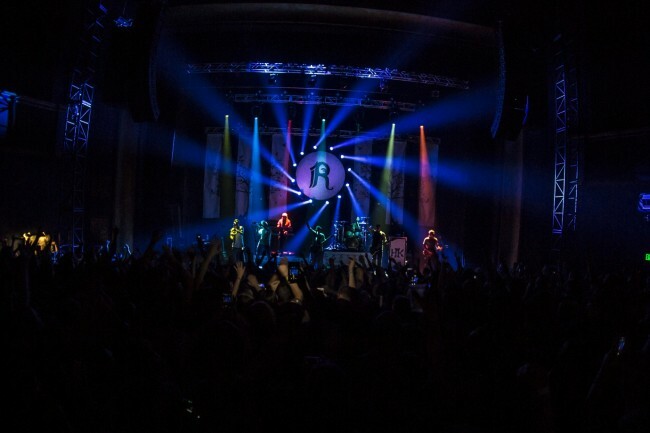 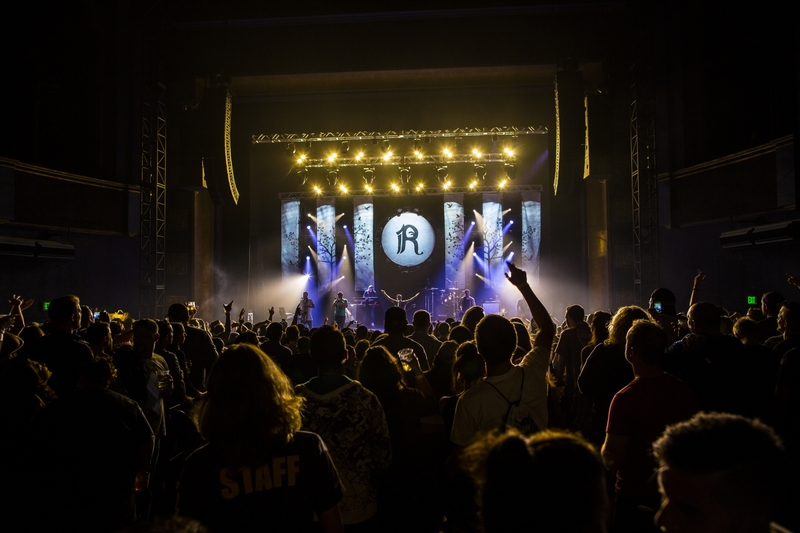 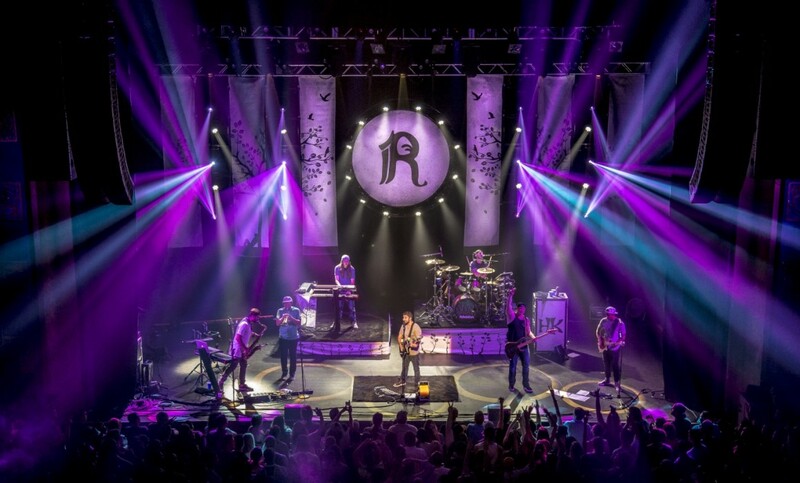 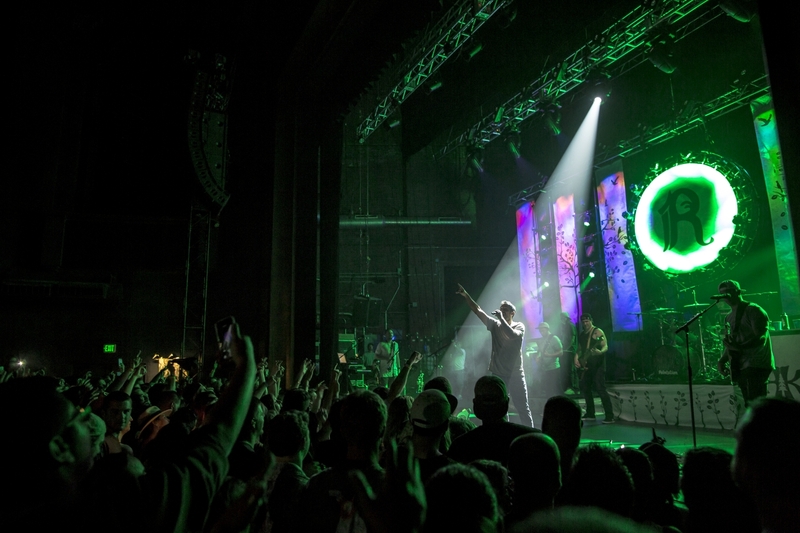 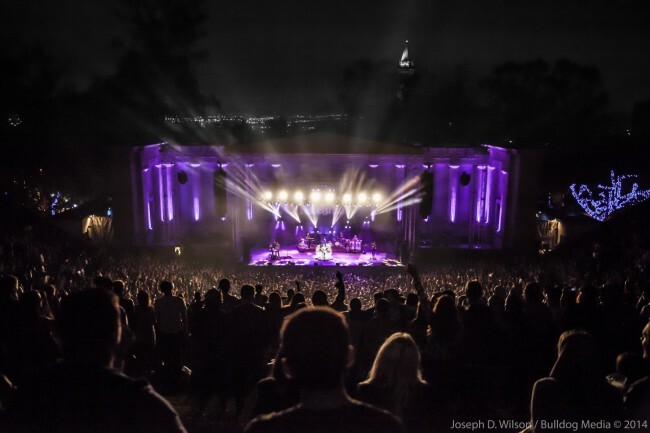 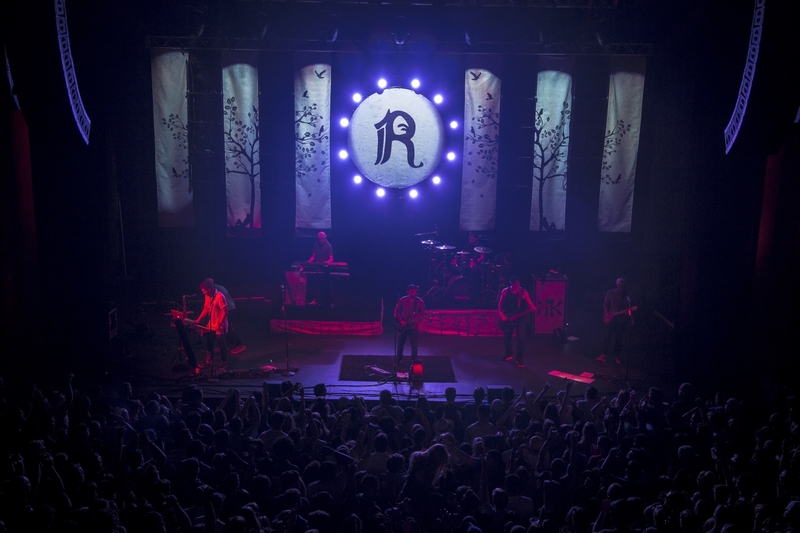 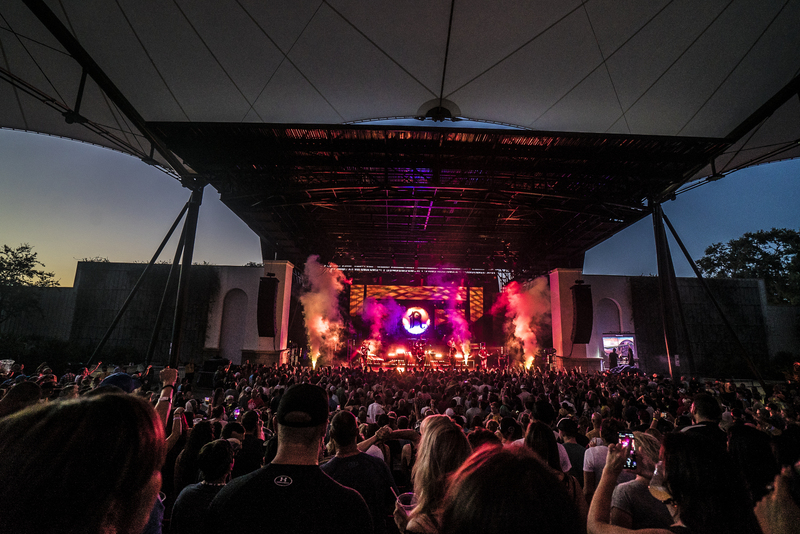 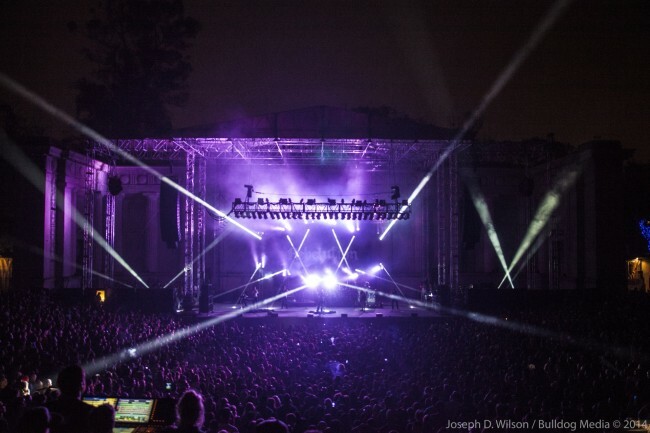 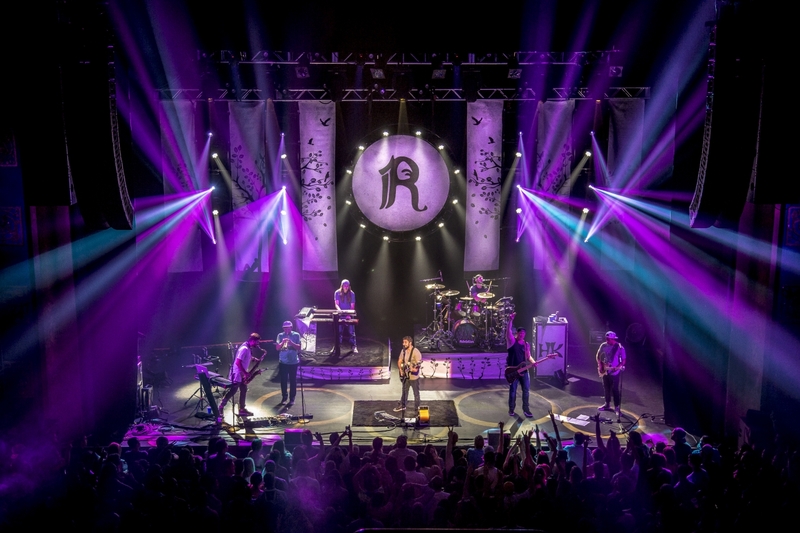 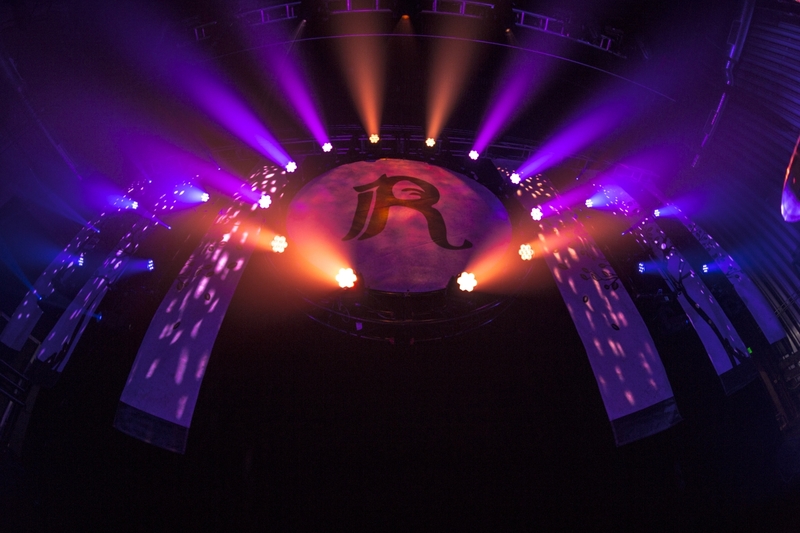 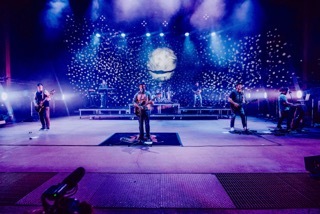 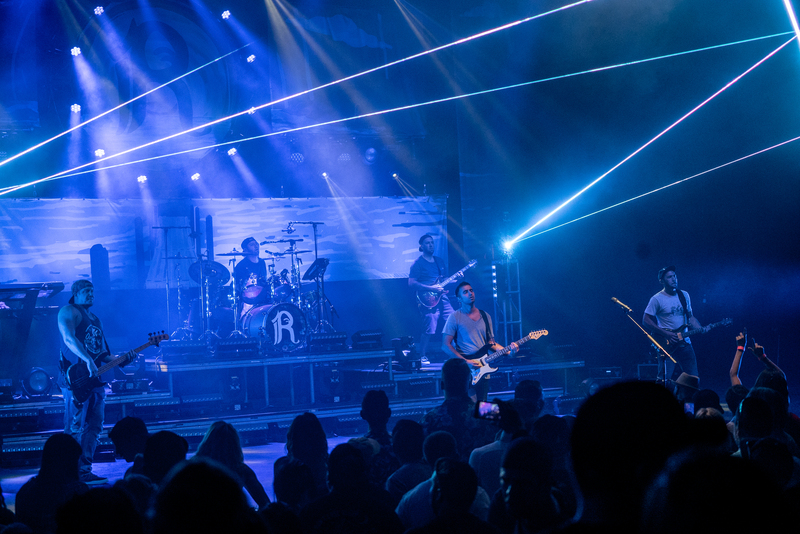 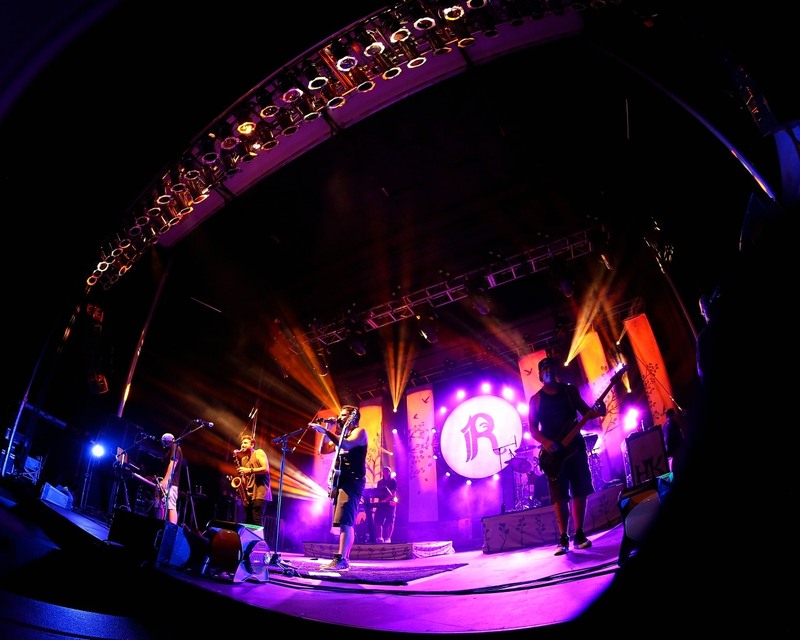 Rebelution’s stage lighting is unique, because most reggae bands have not toured with a lighting package of such high caliber. 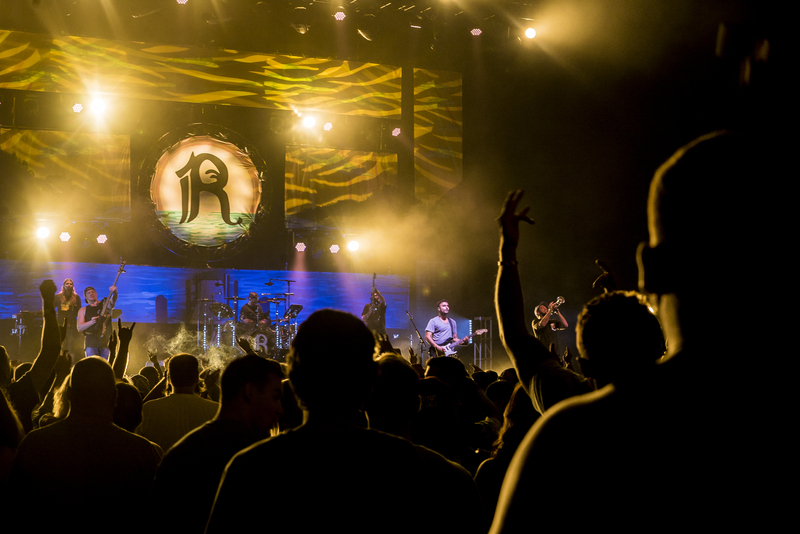 Kenny changed up his design to keep it fresh, always pushing the envelope to create an unforgettable experience.